A career in academic health sciences is a different experience than many out there — and it requires careful planning to move forward. 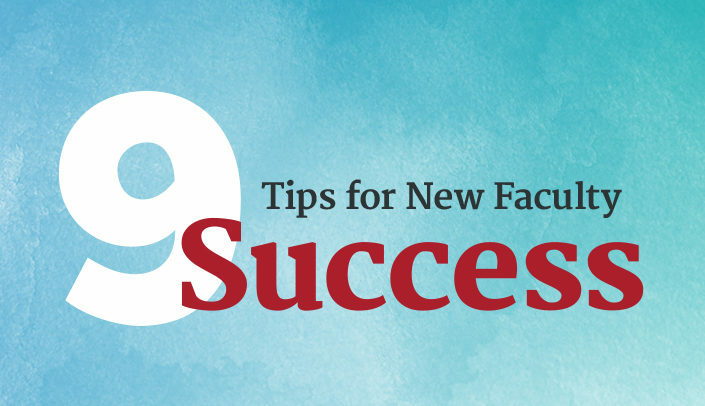 For new faculty, understanding the key elements that will help them succeed is pivotal. 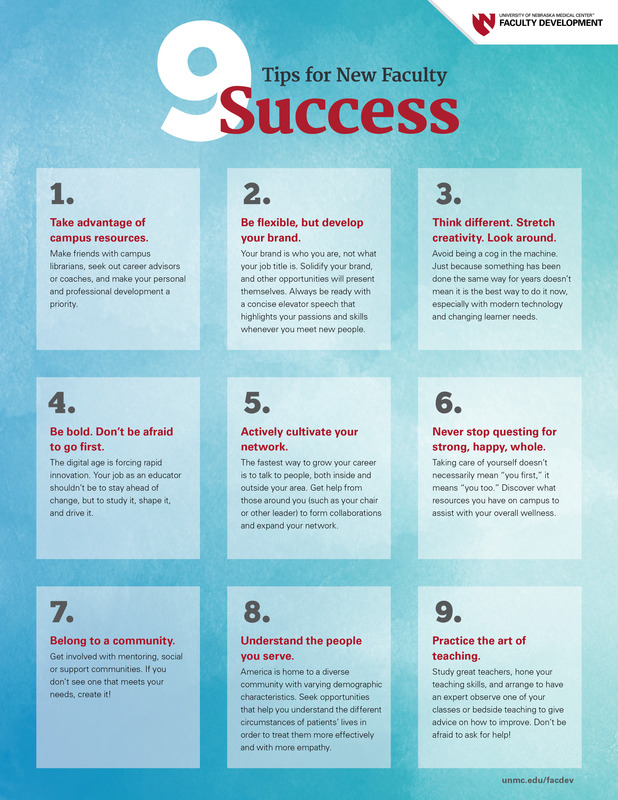 Check out this infographic explaining what every new faculty member needs to know. Download a printable version.